Home News Campus Bikes Where are They Now? Campus Bikes Where are They Now? On Oct. 13, 2017, LIU Post introduced 25 new bikes on campus, available free of charge to students, to enhance the beneficial effects of exercise and a healthy and sustainable lifestyle. Due to the large size of the campus, using bicycles not only reduces traffic and parking congestion, but also improves the physical health of students, and allows them to effectively move from one building to another in a timely fashion. The bikes were initially stationed at Post Hall, Brookville Hall, in front of the Library and between Nassau and Suffolk Halls, locations where there is heavy student traffic. Students were able to choose a bike from any location by putting in the code 1954 to unlock it, and drop it off at the stations nearest to their destination. According to the email sent by President Kimberly Cline introducing the bikes, “The bike program uses the Honor System.” The bikes were available to students at no charge, no advanced requests, and no identification required. According to a mass email sent by Michael Berthel, dean of students, on Jan. 31, 25 new bikes were purchased and arrived on campus. 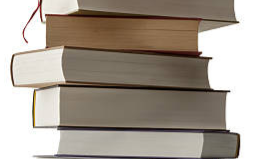 The school continued to make them available by an honor system. Nneka Carroll, a freshman biology major with a focus in pre-med, constantly uses the bikes to get to and from classes during the week. “I love that there are now more LIU bikes because it makes transportation to class and practice easier for more students; especially in the cold. However, I hate that they are always broken,” she said. Other students have similar complaints about the maintenance of the bikes. “I hate the LIU bikes because they’re thrown around campus and broken,” Gabriela Fernandez, a freshman criminal justice major, said. Jahdai Harthernandez, a freshman forensic science major, agreed. “One thing I dislike about the bikes is that sometimes they’re hard to find on campus and they aren’t taken care of when people use them so they end up being no longer useful,” she said. 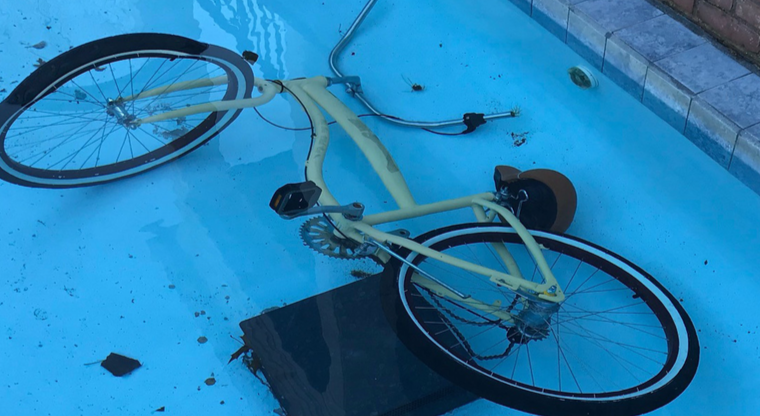 On Sunday, Feb.18, senior broadcasting major Abraham Orenstein observed a broken bike thrown in the fountain in front of Humanities Hall. On a recent Monday afternoon, bikes were observed in front of Kumble and Humanities Halls and either left on the ground or propped up a the walls instead of being placed in designated bike stands. 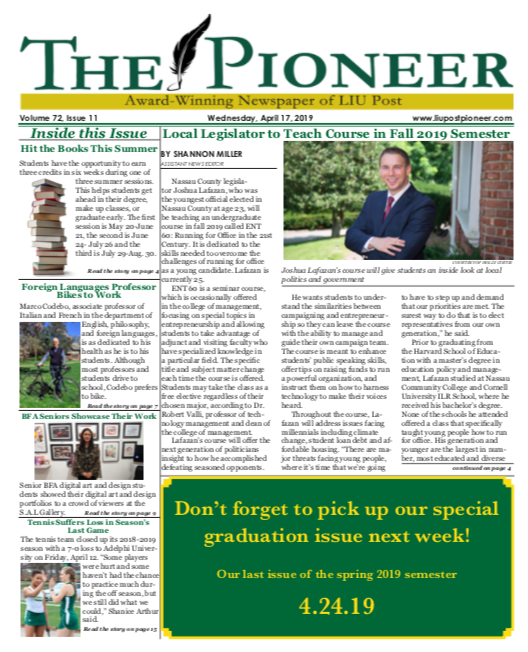 Michael Berthel, dean of students, has not responded to the Pioneer’s inquiries about the introduction of the new bikes or their maintenance.